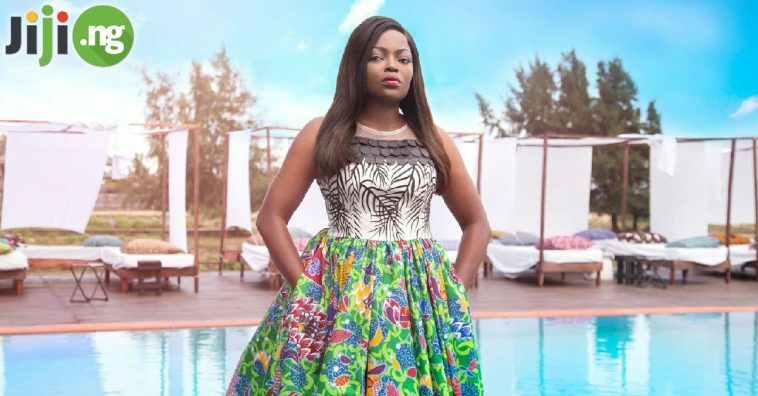 There are millions of fans following Funke Akindele for her acting talent and mesmerizing beauty, and they were ecstatic to learn the Funke Akindele latest news – their favourite actress got a starring role in a Hollywood blockbuster. Find out more about Funke and the Avengers! The new Avengers movie is titled ‘Avengers: Infinity War’ and is scheduled for a May 2018 release. It’s the latest addition to the Marvel Avengers franchise and the sequel to the last one of the Avengers movies, released in 2012. The 2018 Avengers film stars a whole range of famous actors and actresses playing iconic and familiar characters: Robert Downey Jr. will reprise his role as the Iron Man, Chris Hemsworth and Tom Hiddleston will continue playing brothers/nemeses Thor and Loki, Zoe Saldana will be back as Gomora and the beloved Groot character is also returning, being voiced by Vin Diesel. Imagine the surprise of Nigerian fans who were looking at the IMDB page of the new Avengers only to discover that the film has cast none other than Funke Akindele! This exciting piece of Funke Akindele news quickly made its way to even more fans, who found out the details of Funke’s exciting new role. ‘Avengers: Infinity War’ will certainly be a unique addition to the collection of Funke Akindele films: in this action-packed superhero movie she will play a member of Dora Milaje, an organization of female bodyguards protecting the Black Panther himself, played by Chadwick Boseman. There’s no word yet on how big Funke’s role is, but there’s no doubt we’re very excited to see a Nollywood superstar starring alongside Hollywood celebrities!